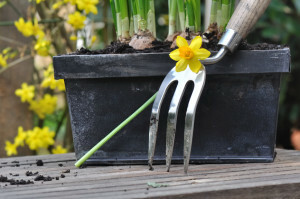 Are you searching for garden clearance in East Ham? We can help! 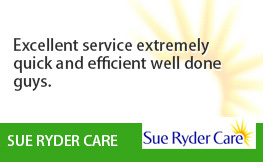 For over ten years we’ve been providing garden clearance East Ham residents trust and happily recommend. 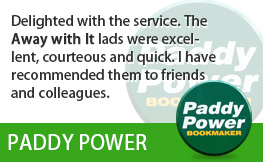 They really like our speedy, flexible services and economical prices. And we are convinced you will too! 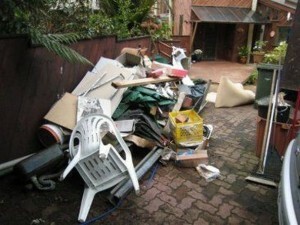 Garden clearance is hard work and getting rid of all of your garden waste can be a real nuisance. 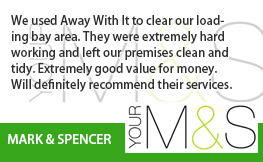 But using our garden clearance service couldn’t be simpler. Our experienced team will arrive equipped with all the tools needed for the job and clear your garden fast, removing everything from old play equipment and garden furniture to tree roots, branches, bushes, grass and soil. We can also take down and dispose of larger garden structures such as wooden sheds, coal bunkers, glasshouses, patios, walls, fence panels and posts. And we will sweep and rake up afterwards, leaving your garden nice and tidy. We are registered waste carriers. 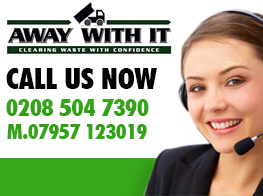 You can entrust us to perform a totally professional job and manage all your waste the right way and lawfully. We are a local service provider and operate 7 days a week from 7am to 11.30 pm. Evening and weekend bookings can always be scheduled for your convenience. 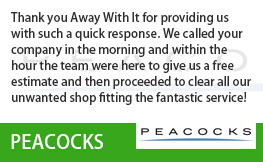 We supply a quick, same day collection service. Any time you need us we are just a phone call away. Reservations are in two hour slots and we’ll always call ahead of time to let you know when we’ll be getting there so you’re not left hanging about. Our clear pricing means there won’t be any disagreeable bombshells when the job is concluded. The price we quote is the rate you will pay without hidden additions. 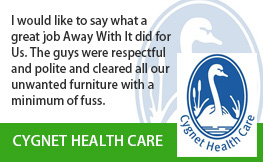 We always sweep up when we’ve finished removing your refuse and leave your home tidy and clean. We recycle 80 percent of the waste that we collect. Get in touch with us without delay on 0208 504 7390 to go over your requirements for garden clearance East Ham. We’re on hand from 7am to 11.30 pm seven days a week to answer your call. 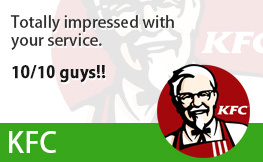 Our experienced staff members will be pleased to answer your questions and offer an economical free estimate. Or you can send your details using our simple request a quote form and we will respond to you fast.